This week we are going to be talking about one thing, and one thing only. MIAMI CURVES WEEK! 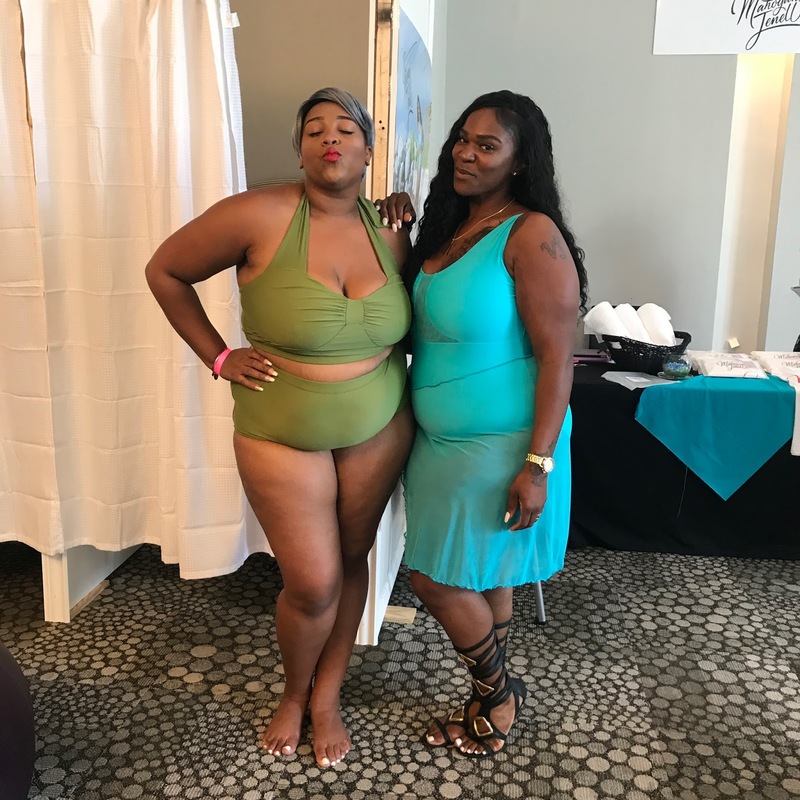 If you guys follow me on social media, then you know that this past Saturday I had the pleasure of attending the very first Miami Curves Week in Miami Florida! I had so much fun, and you know I couldn’t keep you hanging! I brought out my camera, and captured the fabulousness of this fantastic night! Wanna see all the fun I had? Click on the video below! If it looks like I had a good time that’s because I really did! Shoutout to Nyke for being the Max to my Nev! 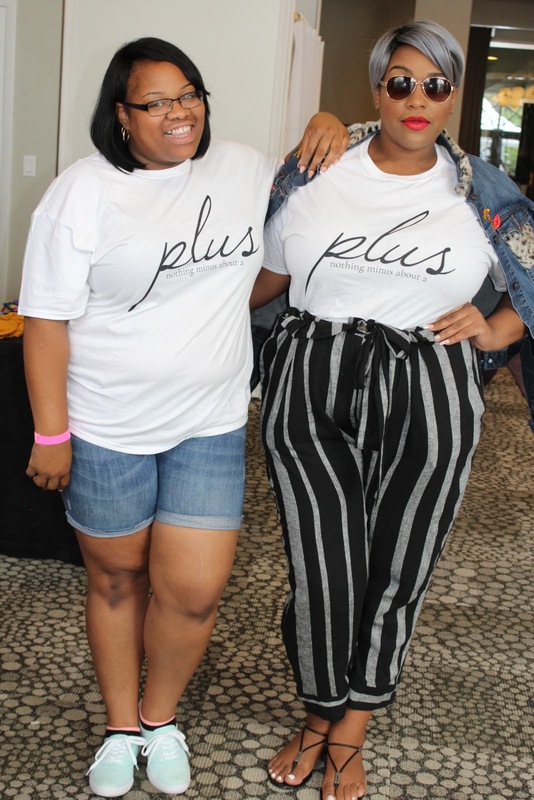 I really love when I get to attend plus size fashion events, and Miami Curves definitely didn’t disappoint. Miami Curves Week was a 2-day event, but I, unfortunately, wasnt able to attend the events on that Friday. I’m a bit bummed because I heard it was a lot of fun! But I am glad that I was able to go to the Style marketplace because I am always down to shop a little! My look for the Style MarketPlace! 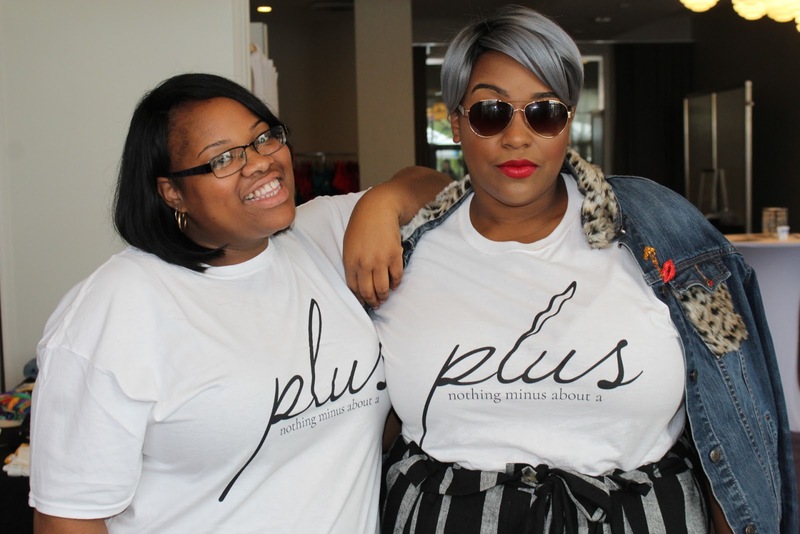 Don’t we look good in our NoMinusPlus T-shirts? If you would like one sit tight! I’m working on ordering a batch! 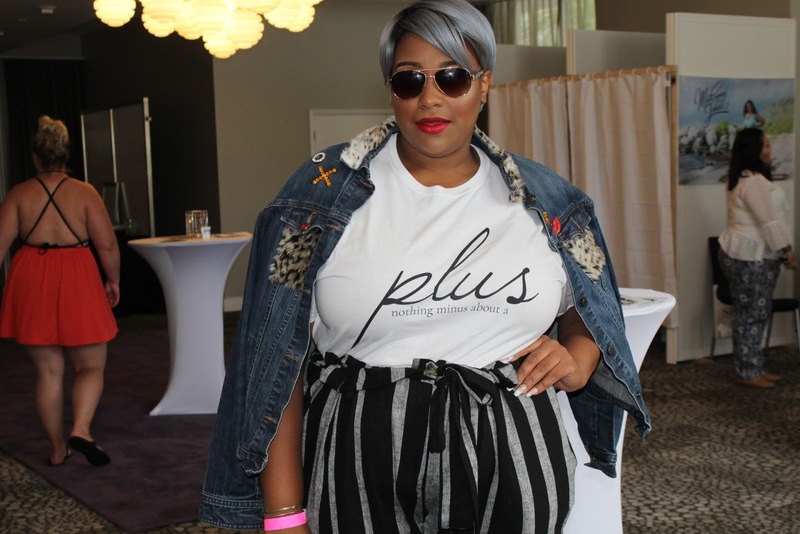 Securing my curves with Plus Size Swimwear designer Mahogani Jenell AKA MJ! She really makes the best swimsuits ever! 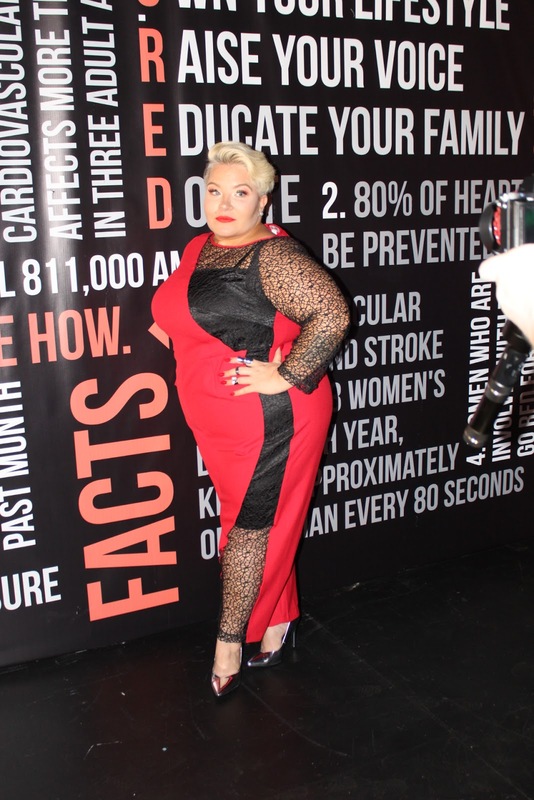 Later that night we painted the town red at the Go Red For Women Fashion Show. It was an all red Swimwear Show, and it was fabulous! The Beautiful Naja from L.A. Hair was our host! 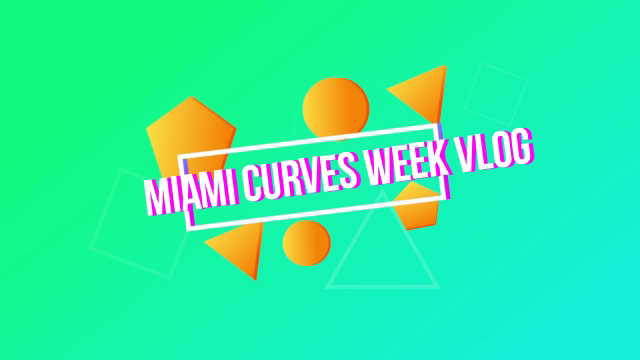 Ladies that’s all for today’s blog post, but the Miami Curves Week fun isn’t over yet! Come right back here on Friday to check out what I brought from all the vendors, and my final thoughts on the event! Are you following me on social media yet? You should be! Click on my links above to stay connected with the blog! I love you lots like tater tots, and I will see you all on Friday!